HISAR-A is strategically valuable because it offers configurations that allow for autonomous firings. It also has the capability to engage multiple threats at once making it an important air defense system for operation during war time. [iv] It’s advanced threat evaluation weapon assignment capability allows for Turkish Defense Forces to quickly assign threat priority levels to incoming weapons, allowing them better chances at intercepting the most critical threats. 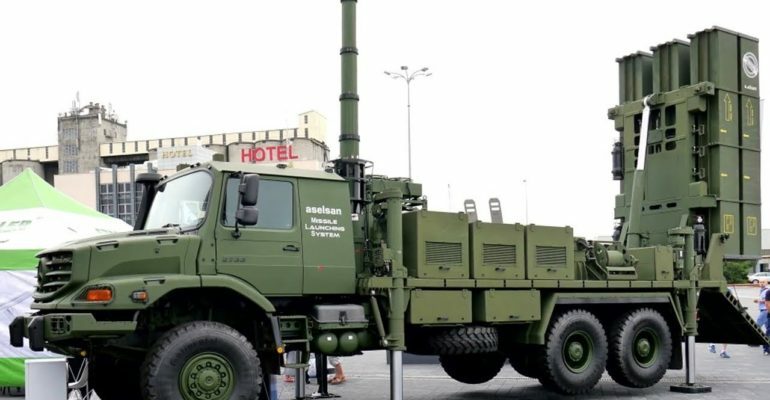 Both HISAR air defense systems offer advanced technology that fill the gap in Turkey’s air defense. Their thrust vectoring systems and hybrid control systems provide increased maneuverability at low and medium altitudes, increasing the chances at a successful interception. July 2014: The first flight test of the HISAR-O missile system was performed. June 2011: The primary contract was awarded to ASELSAN and the secondary contract was awarded to Roketsan. September 2008: A subsequent request for proposals was issued.